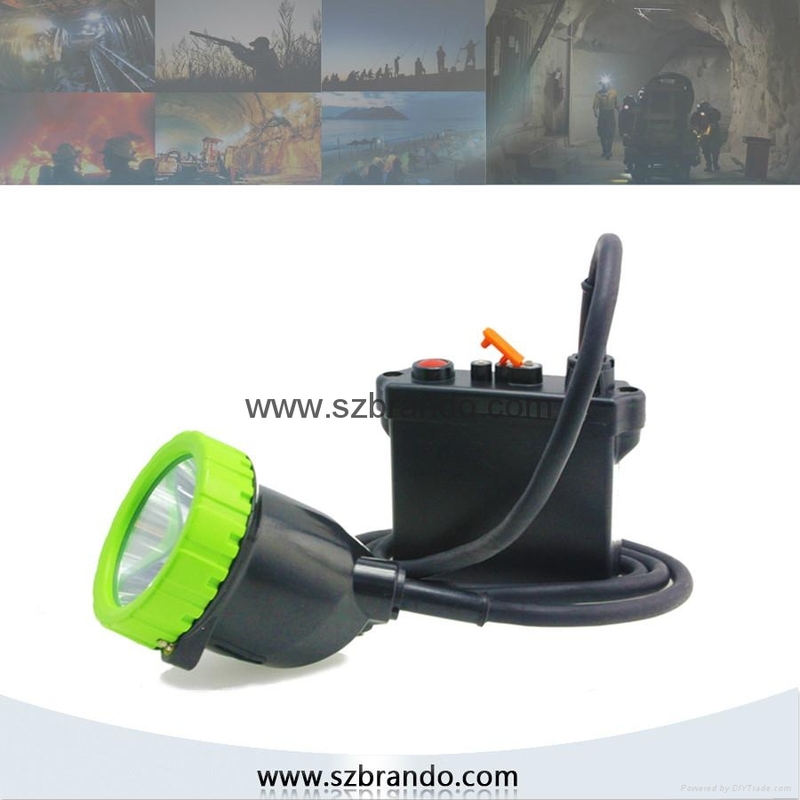 This lamp will lead all special mining and hunting headlamp market in worldwide ! 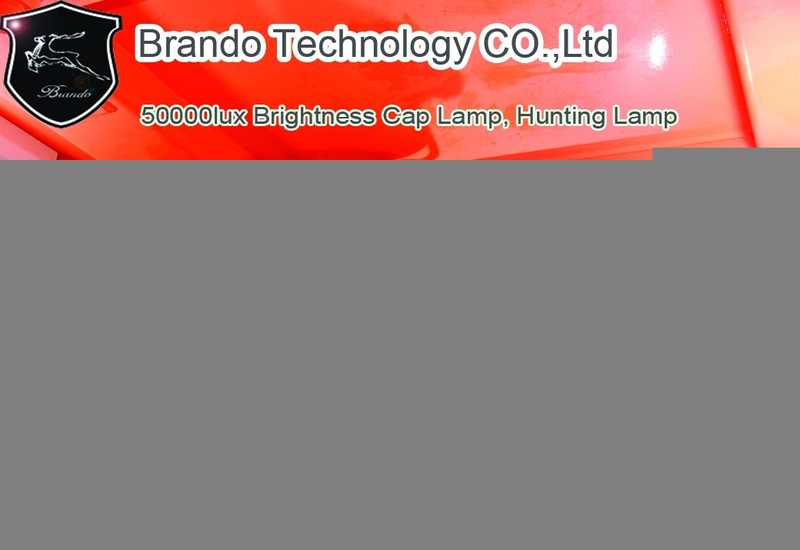 Surpass all head lamps , welcome to inquire about this lamp . KL11M-A ,KL11M-B are same series cord lamps, same housing but some differents between them , You can choose them as your requirement freely . KL11M-A , 1pcs 5w cree led white lighting as main light , 4pcs white lighting as auxiliary light . First strong level meets 50000lux high power with 11.2Ah battery . 30hours lasting runtime . Second working level meets 30000lux high power with 11.2ah , 48hours runtime. Third week level as normal . 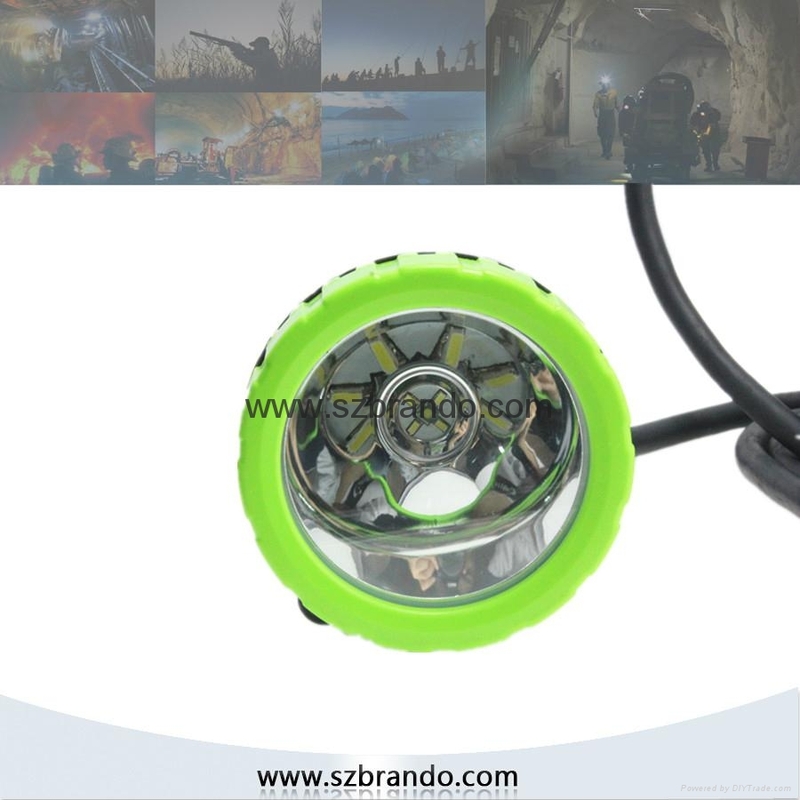 It uses 1pcs 5W cree LED as main light , 4pcs colorful cree leds as auxiliary light like green, red, amber . It is suitable for Coal mines, tunnel projects, night-power communication, railway constructions, public security, fire-fighting, steel, oilfield ,Hunting,Camping,Fishing and other petrochemical enterprises etc outdoor using .